Charles Elliott is President of Toll Brothers Apartment Living. His responsibilities and expertise include deal structuring and negotiations; operations of sales, leasing and property management; construction management; debt and equity financing; and obtaining entitlements and approvals. 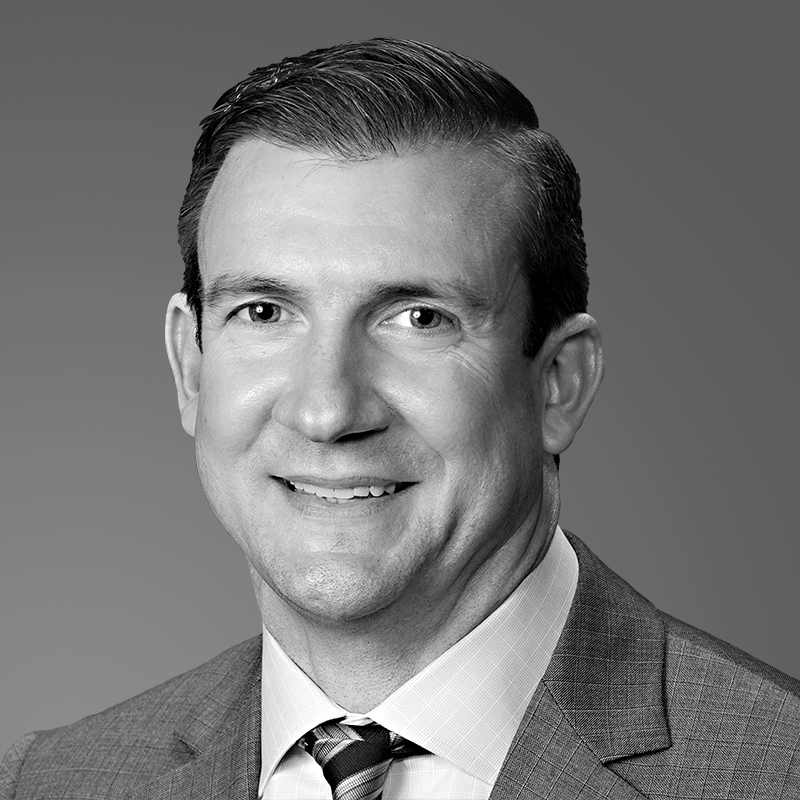 Charles joined Toll Brothers Apartment Living in 2011 from Dewey Commercial Investors, a fully-integrated developer and owner-manager of apartment and office property in suburban Philadelphia. During his 8-year tenure at Dewey, Charles developed, constructed and managed over 1,100 apartment units and 940,000 square feet of office and retail space. As a trained architect, Charles was also at Gensler, a global architecture, design and planning firm, where he specialized in large-scale commercial projects and was involved in the development of more than 10 million square feet of office space. Charles earned a Bachelor of Architecture from Carnegie Mellon University and an MBA in Real Estate and Finance from The Wharton School at the University of Pennsylvania.